Yin Yang is a restaurant that’s conceptualised by celebrity chef Margaret Xu as a contemporary take on Chinese cuisine. Talk to anyone who’s been or planning to go to Hong Kong about what to eat there and invariably Yung Kee will be on their lists. When you look for dim sum in Hong Kong, Lin Heung Tea House always gets named as a stalwart for the original cha chan teng experience. 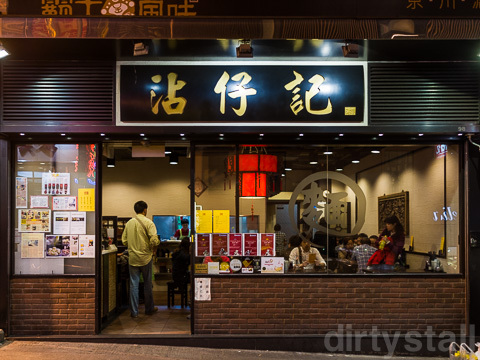 Tsim Chai Kee doesn’t even need a review; if you love won ton noodles, just go visit them already!